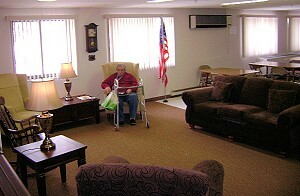 We offer housing to the elderly (62+) and disabled with impaired mobility. 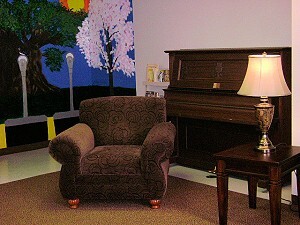 Housing for low income senior citizens. Affordable rent is based on income. 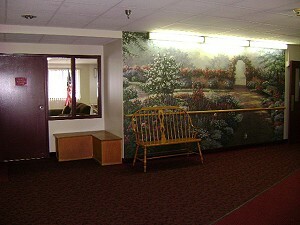 A beautifully maintained building with full time maintenance staff. Friendly and helpful office staff available Monday to Friday 8am-5pm. 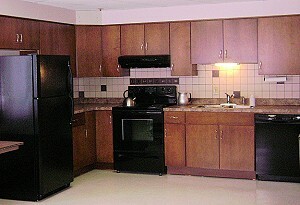 A secure building with one and two bedroom apartments. B-Line bus service with easy access to all Batavia has to offer. Call our office to arrange for a tour of our facility and request an application for the Best Facility in Genesee County! You are website guest number 3810. Thank you for visiting!